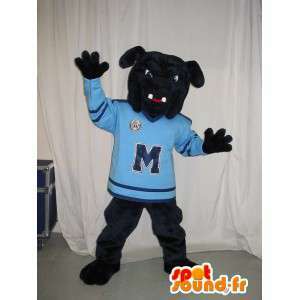 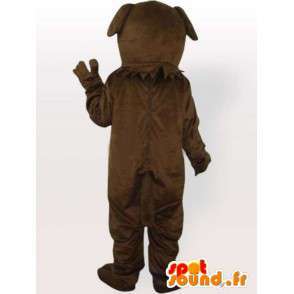 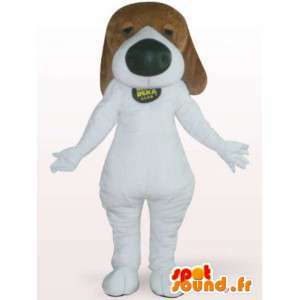 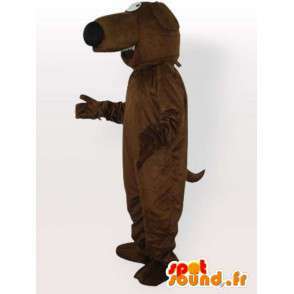 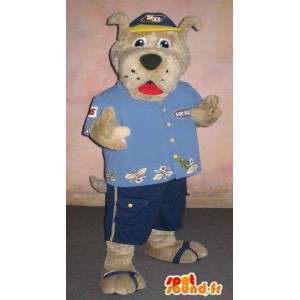 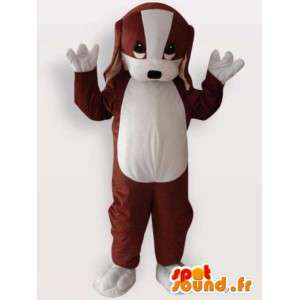 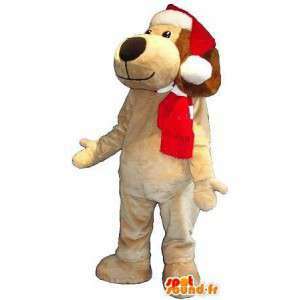 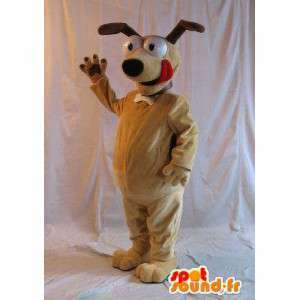 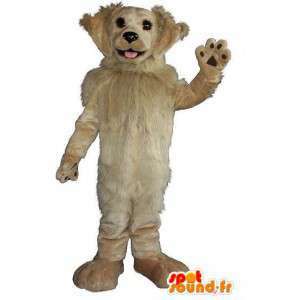 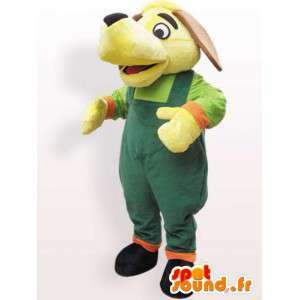 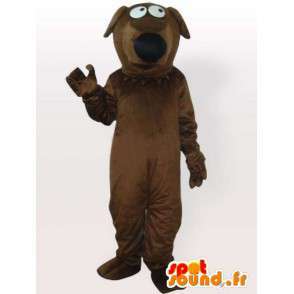 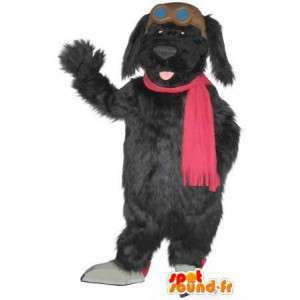 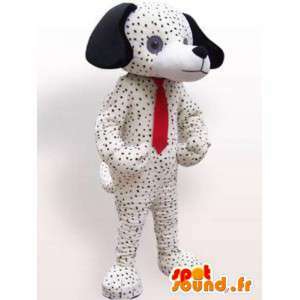 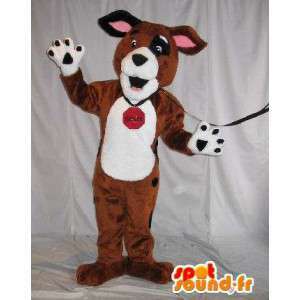 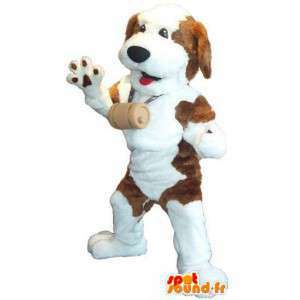 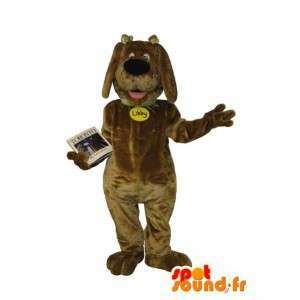 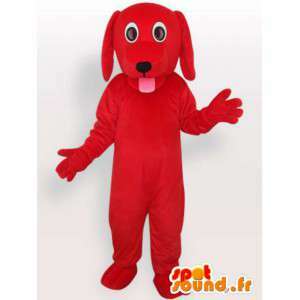 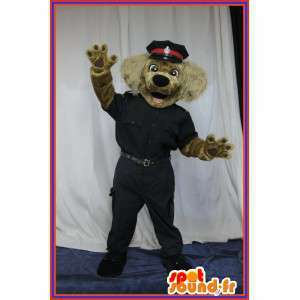 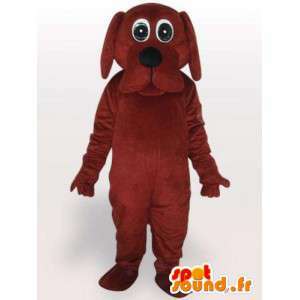 Costume dachshund, offered for sale on our platform for the sale of fancy dress. 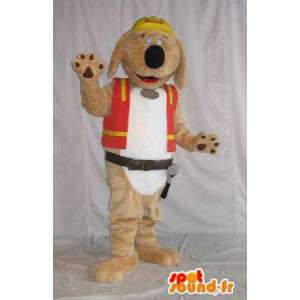 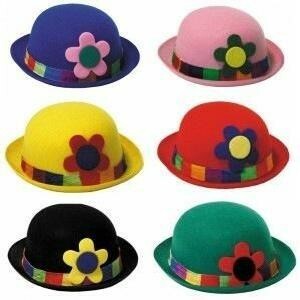 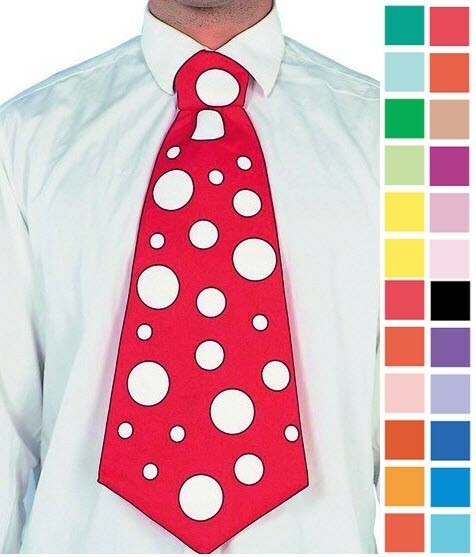 Costume the perfect finishing is available in 7 sizes. 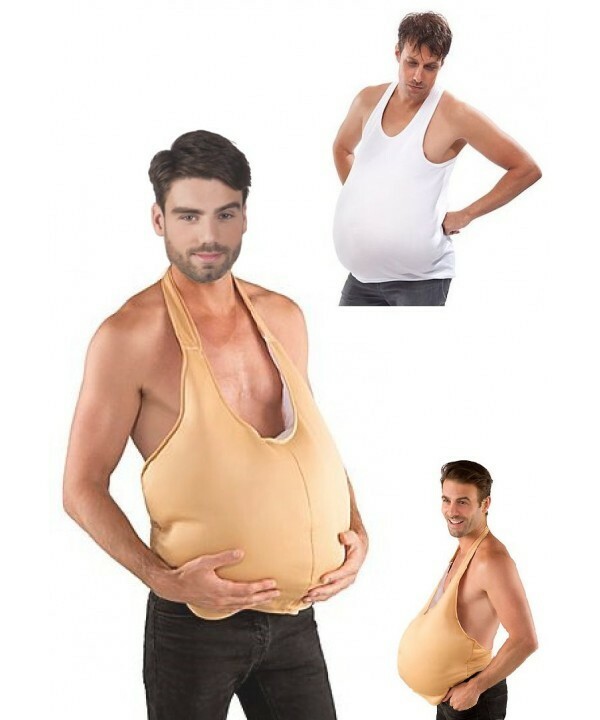 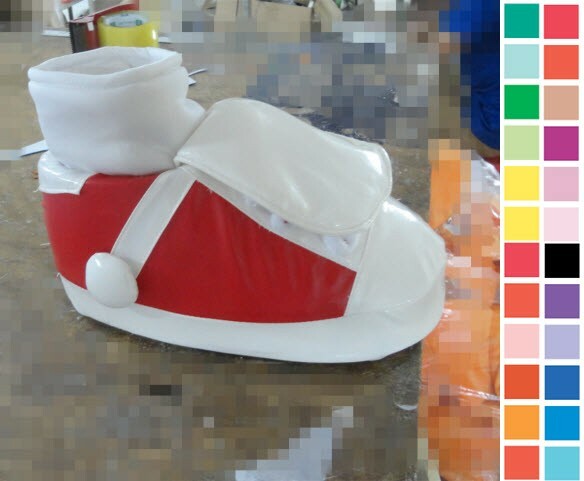 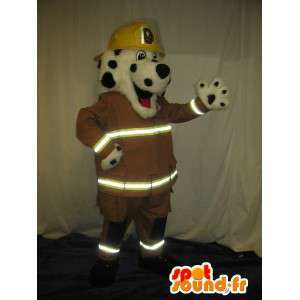 Very easy maintenance, this costume is machine washable. 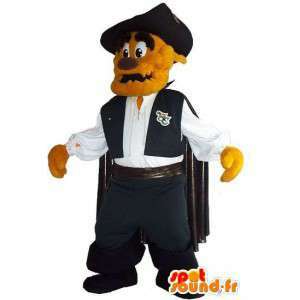 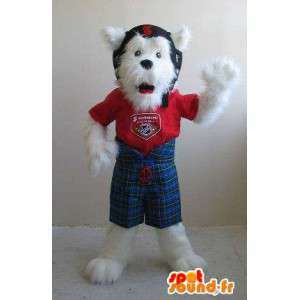 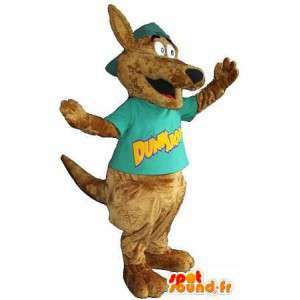 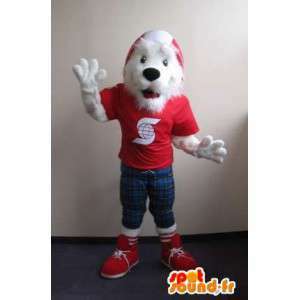 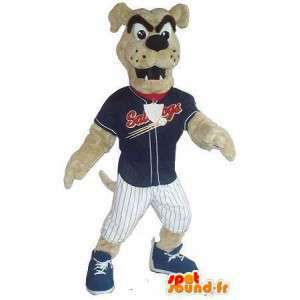 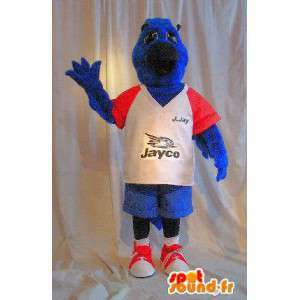 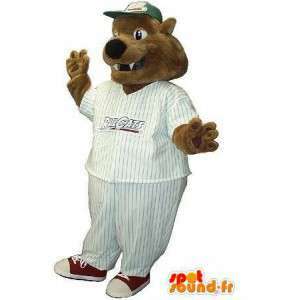 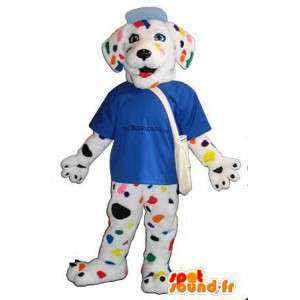 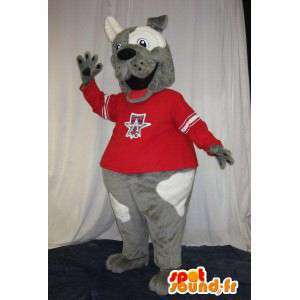 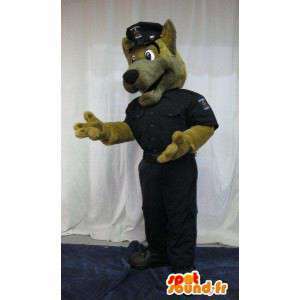 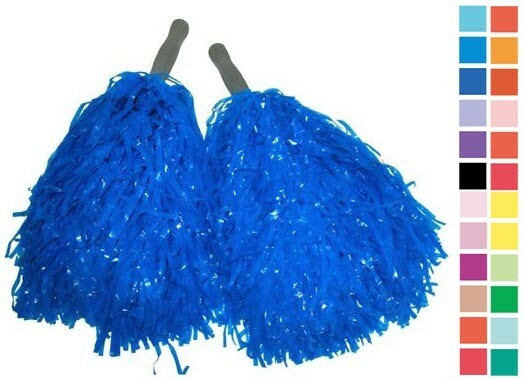 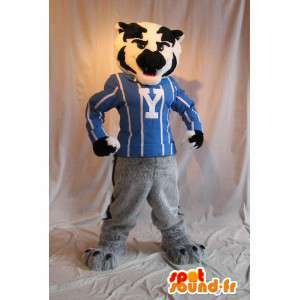 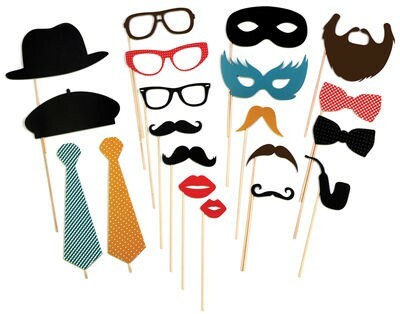 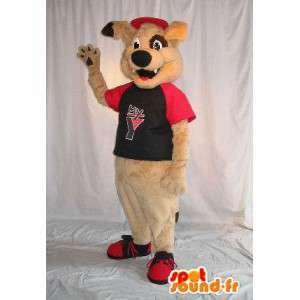 Perfect costume for your sporting or commercial events. 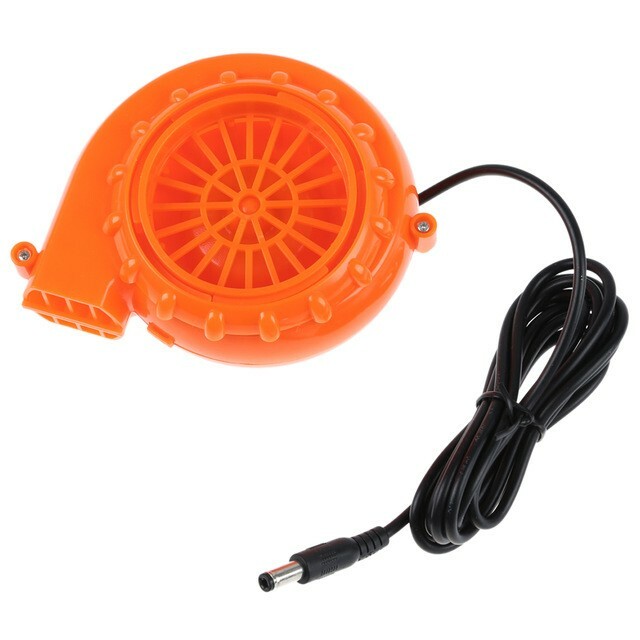 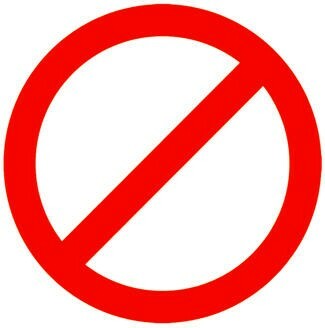 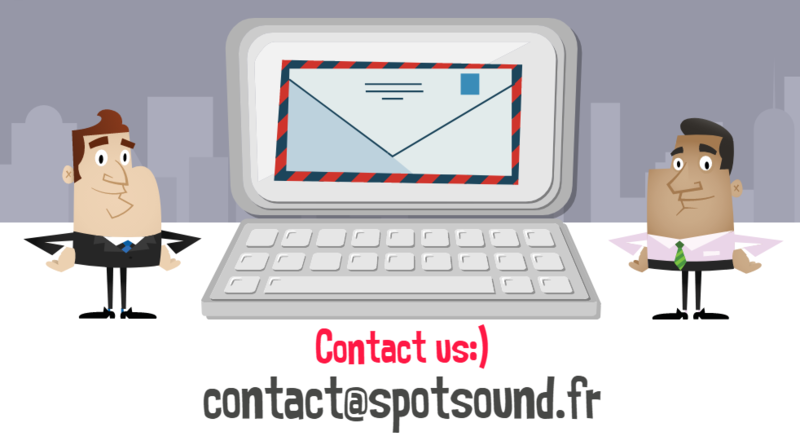 For all questions, customer service is at your disposal every day by mail or by phone fast and free delivery.